The Honda Brio was the company's entry-level hatchback and though the company had brought in a facelift of the car in 2016, sales clearly haven't picked up. The Brio was launched in India in September 2001 and till date 97,000 units have been sold. Honda Car India has stopped production of the Brio hatchback. 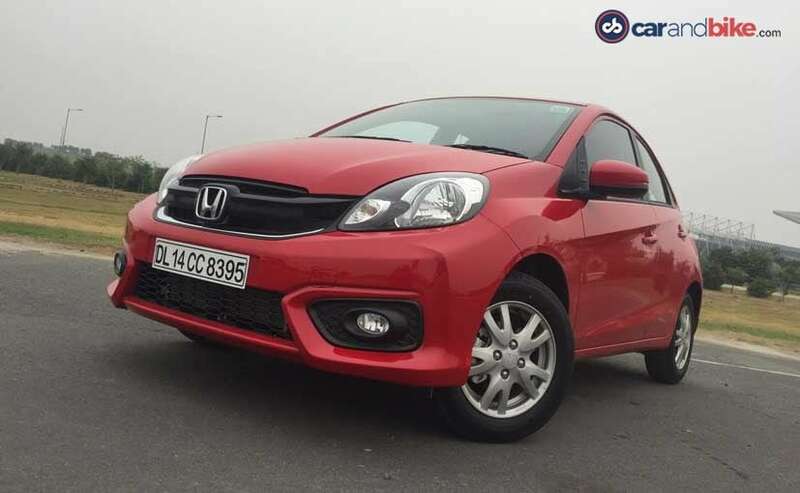 The Honda Brio was the company's entry-level hatchback and though the company had brought in a facelift of the car in 2016 but sales clearly haven't picked up and the now the Amaze has become the company's entry level car for the Indian market. Speaking to PTI, Rajesh Goel, Senior Vice President and Director (Sales and Marketing), Honda Cars India said, "Our entry car is now Amaze. We have stopped production of the Brio and as of now we do not intend to bring next generation Brio into India,"
The trend in India has changed over the past few years. SUVs and sub 4 metre sedans are getting more prominence. This can be seen by the response the Amaze has gotten. In just close to a year since the launch of the new generation model, the Amaze has garnered more than 63,000 sales and it's growing by the day. Customer preference has started to shift towards comparatively bigger models, a trend similar to other global markets. 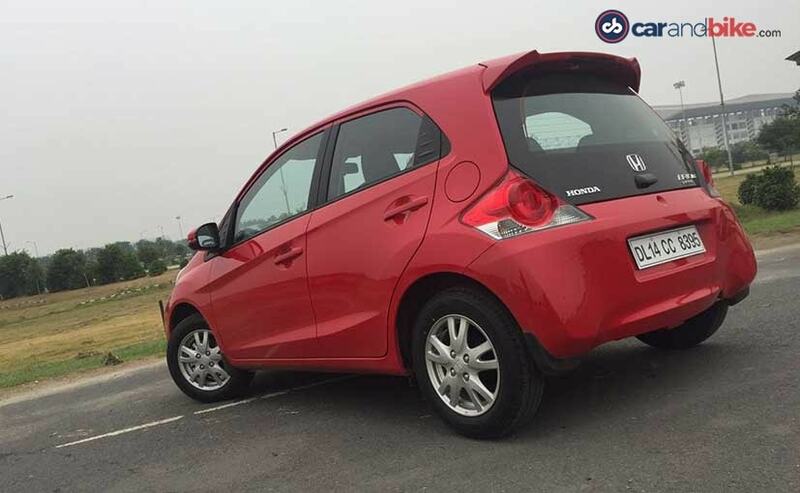 Goel went on to state that there will be no replacement for the Honda Brio anytime soon. " The Amaze is going to be our entry model in the Indian market. The Jazz and WR-V are other two models which would cater to the small car requirements"
The Honda Brio was launched in India in September 2011 and till date 97,000 units have been sold. 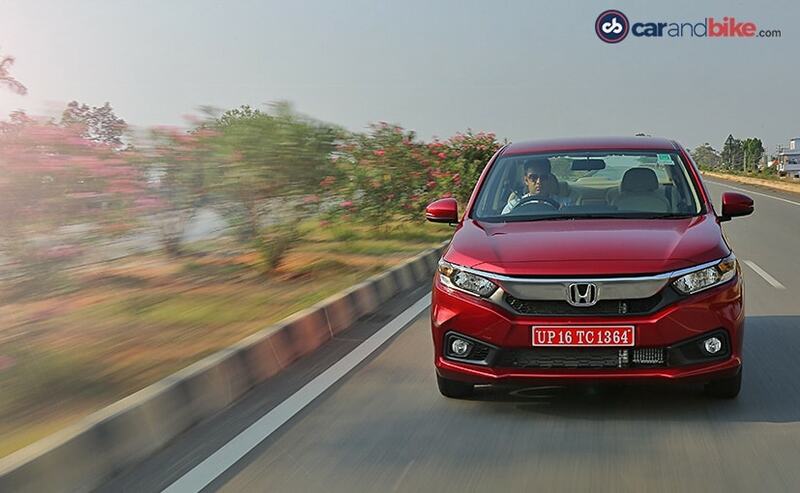 Honda has already announced its plan at the 2018 Auto Expo that it would bring 6 new cars to the country by 2020. The company has already brought two of them which include the new-gen Amaze and the new-gen CR-V. The next car to be launched in India will be the new generation of the Civic which will launch by March 2019.